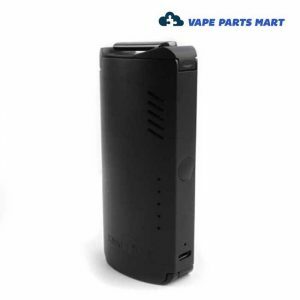 The VS7 Dry Herb Vaporizer is a portable vape with a bunch of cool features. 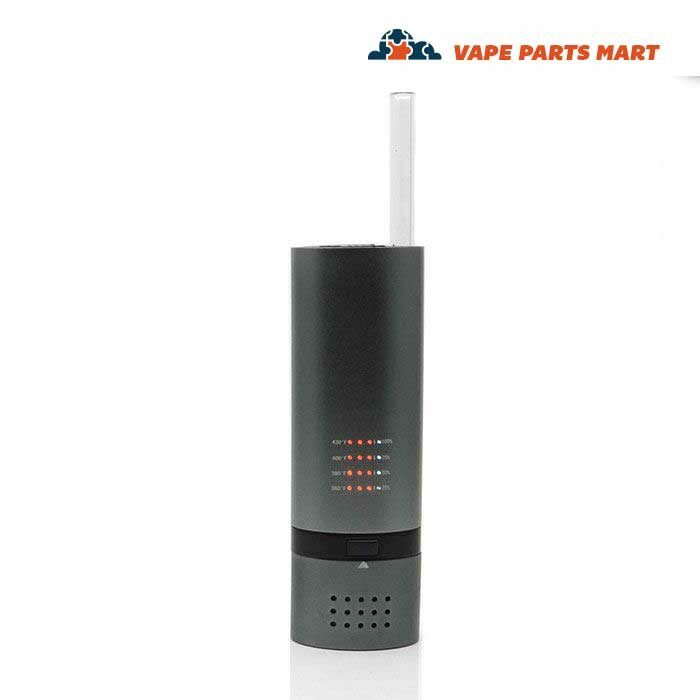 It has a removable dry herb heating chamber, a retractable all glass mouthpiece and uses a standard 18650 battery! 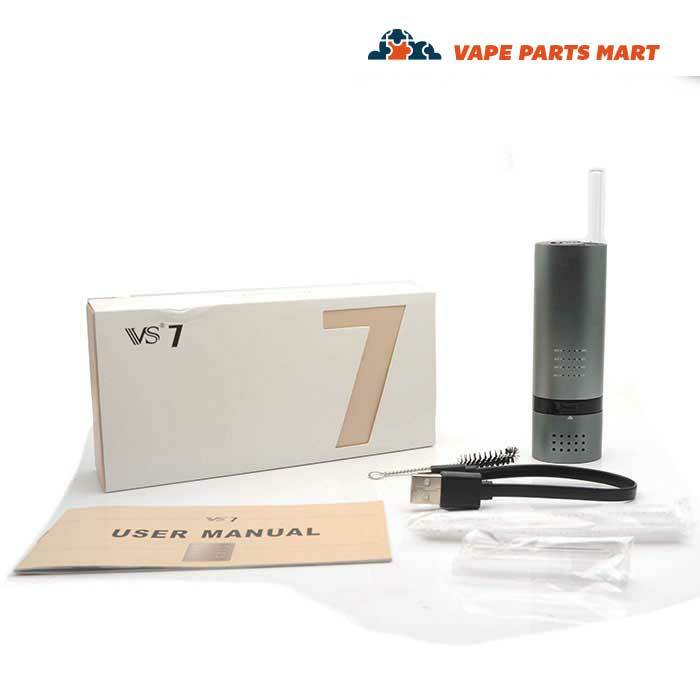 Purchase the VS7 dry herb vaporizer from Vape Parts Mart today. We just got a batch of these in and we are ready to send them out your way. 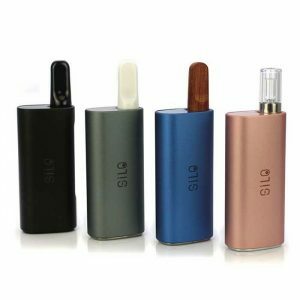 This little vape pen is pretty nifty. 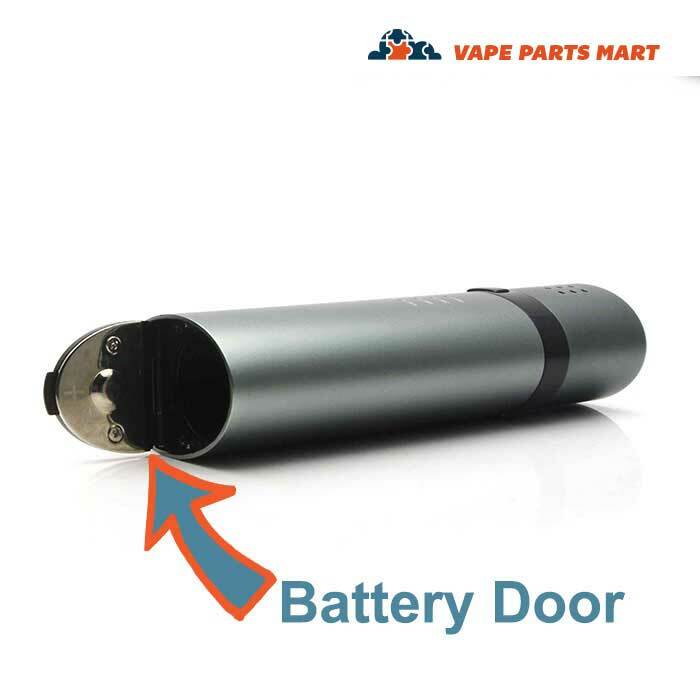 There are a couple different features that really make it stand out from the crowd. 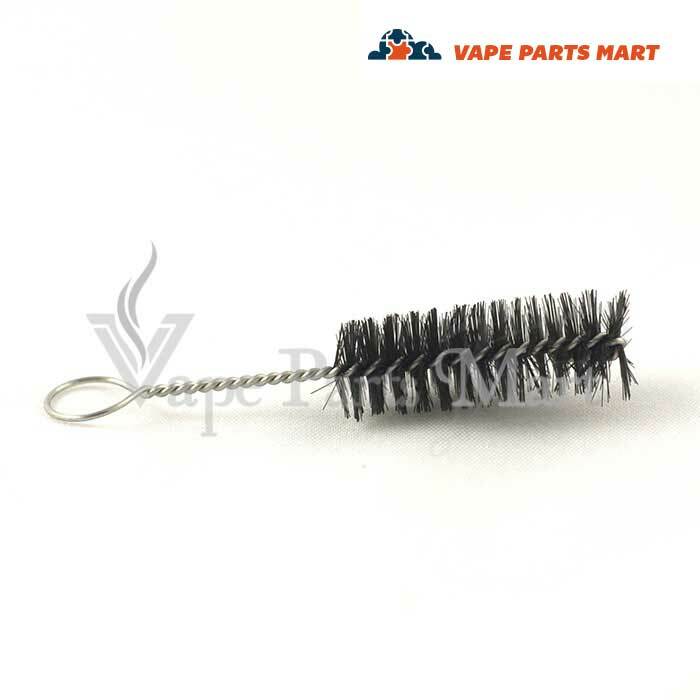 It is intended for the use with dry herb only. Size wise it is pretty compact. It will fit nicely in most people’s hands. 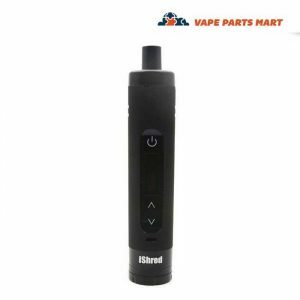 The first stand-out feature on the VS7 Dry Herb Vaporizer is the glass tube mouthpiece. This is mouthpiece is retractable. You can hide it from view by pushing it down and stowing it away. 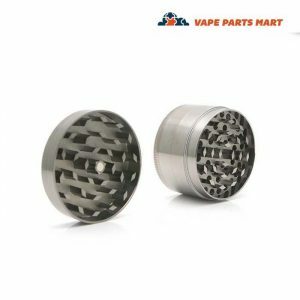 To extract the glass tube mouthpieces out of the VS7 Dry Herb Vaporizer simply use your fingernails to gently pull up on the exposed rim of the mouthpiece. Don’t pull on it too hard or fast. 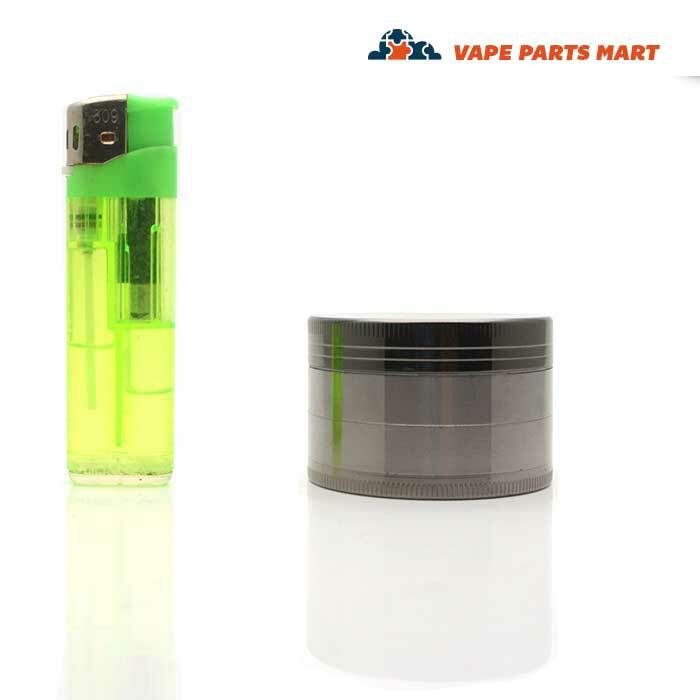 Because the mouthpiece is made of glass, it’s fragile and has the potential to break. 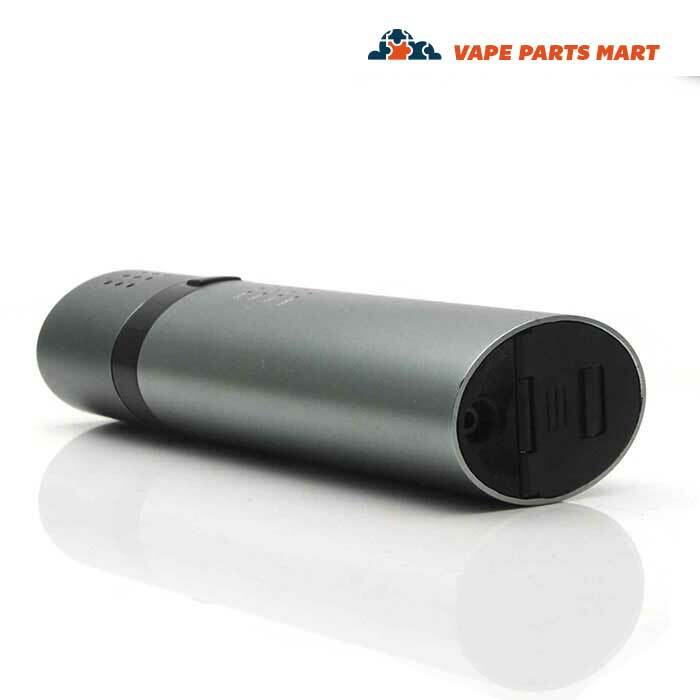 To put the mouthpiece back into the vape body just push down with your thumb or forefinger. 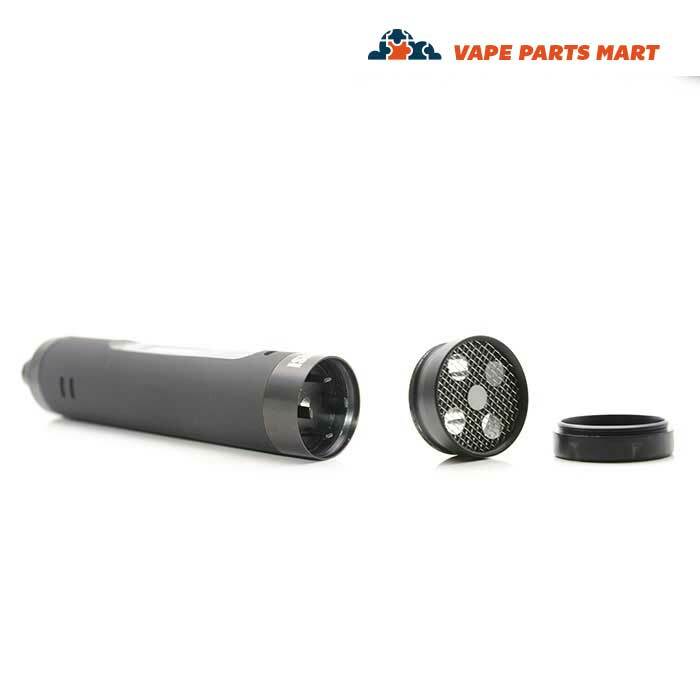 The mouthpiece is made of a similar glass to Pyrex so it should be less prone to breaking than other glass parts. 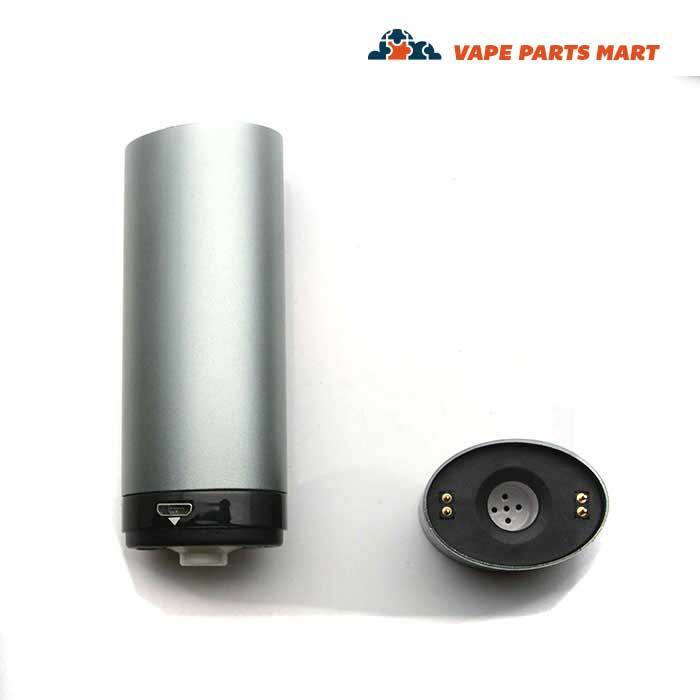 The second awesome feature of the VS7 dry herb vaporizer is that the heating chamber is completely detachable from the vape battery and that is nice. 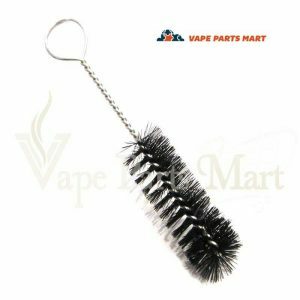 This makes it really easy to load and comes in handy. 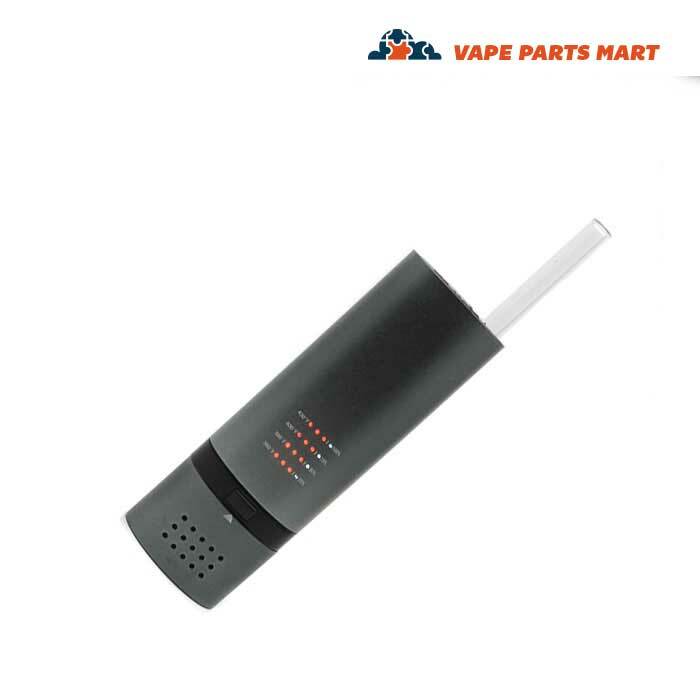 As you know, dry herb can be difficult to load into a vape pen. This is much easier because you can just set in down on a table or in your hand and then proceed to load it. 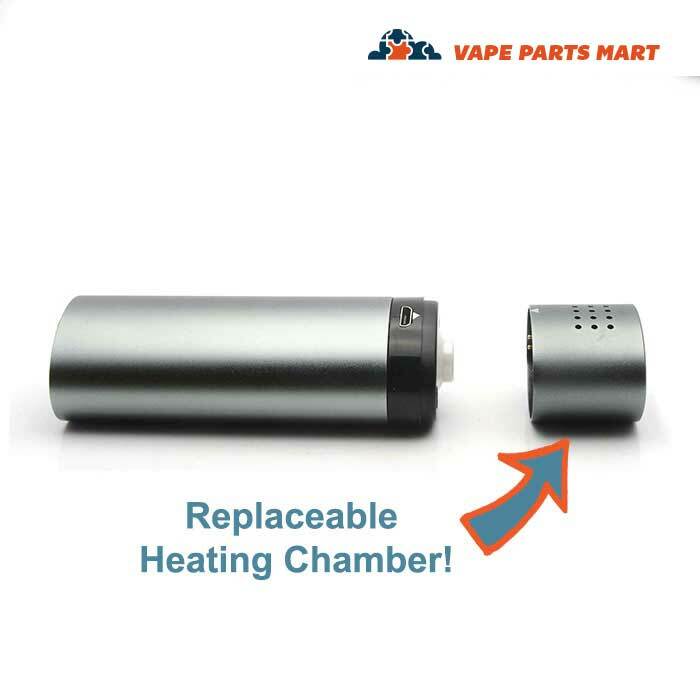 The heating chamber can be a little tricky to reinstall but just remember to line it up properly and then snap it shut. 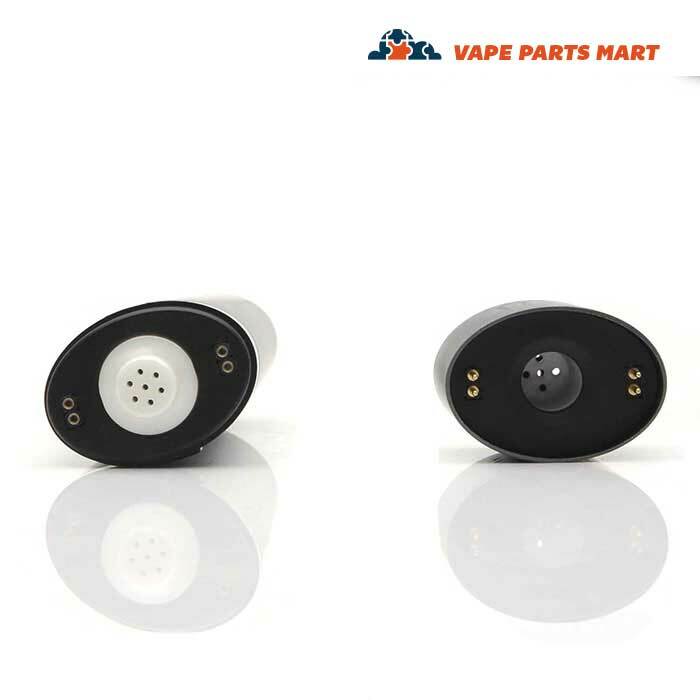 Vape Parts Mart sells other Vapor Source Vapes as well. 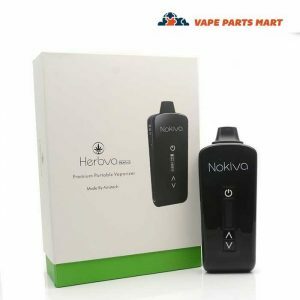 We are you one stop shop for all things vaporizer.